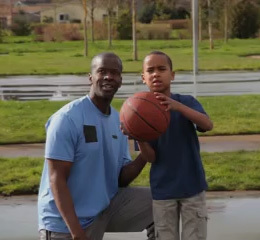 SportsEngine is a great company with a great mission to serve youth sports. Love the platform! 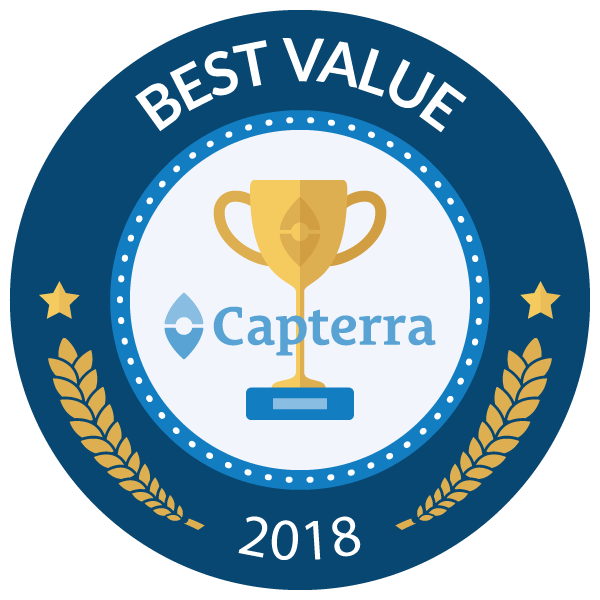 The highest-rated sport & league management software on Capterra See why organizations love using our sport & league management software. 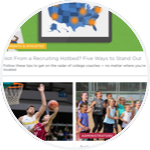 More than 20,000 organizations are using SportsEngine HQ to find new members, raise funds, launch apparel stores, collect fees, and promote their programs—all for free. Everything and Everyone—In One Place. 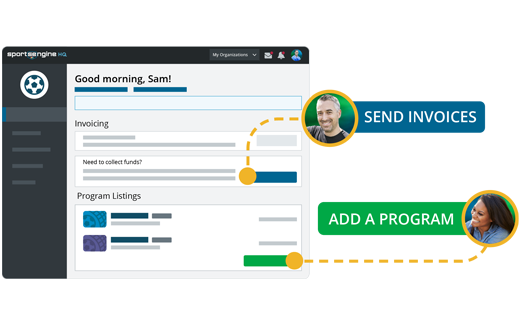 Upgrade to our premium tools and unite every person in your organization on one powerful technology platform to facilitate teamwork and simplify tasks. 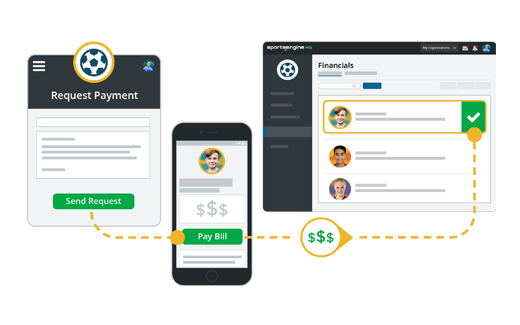 Simplify the lives of your athletes and families with our mobile-friendly online registration forms and payment processing that automatically transfers detailed member data into SportsEngine HQ where admins can run reports, track payments, and send messages. Set Up Teams, Leagues, and Events. 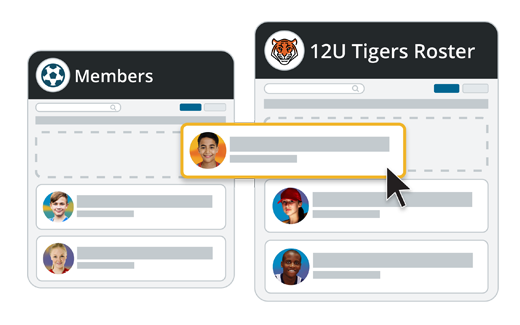 Easily drag and drop athletes, coaches, and managers onto rosters to enable full team management in the mobile app. You'll also get all the tools you need to set up and run your recreational and competitive leagues—including schedules and standings. Request, collect, and track payments, set up custom payment terms, and combine costs for player registration or anything else and receive your money in as little as 3 business days. Stay Connected with Chat, Messages, and Notifications. 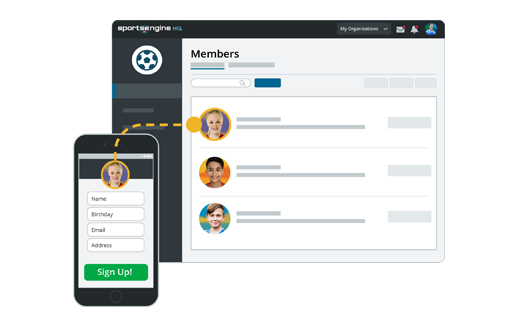 Send messages to members directly through SportsEngine HQ to keep coaches and families up-to-date. 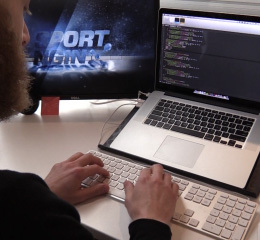 Plus, keep everyone united all season long with team chat, RSVPs, and schedules on the SportsEngine mobile app. From abuse prevention training and background screenings to data security, we have you covered. 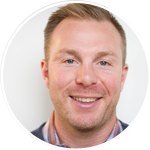 We make it easy for coaches and staff to complete required activities, and simple for admins to track progress, store information, and execute background screenings—while keeping all personal member data and payment information secure. We’ll be there with you every step of the way to provide guidance and answer questions. 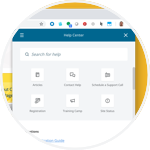 Every organization is assigned a dedicated tech expert and has access to our Help Center and SportsEngine Community that contain helpful resources, articles, videos, and tips. Beth Jung and Karissa Pedersen-Wilson are busy moms with a full schedule. While they love volunteering for Mt. Rainier Futbol Club, they don’t love spending hundreds of hours every season on administrative tasks. After moving the entire organization to SportsEngine, Beth and Karissa dramatically reduced their workloads—earning back valuable family time. Want to work in a creative environment with a bunch of people who are passionate about what they do? Join us. 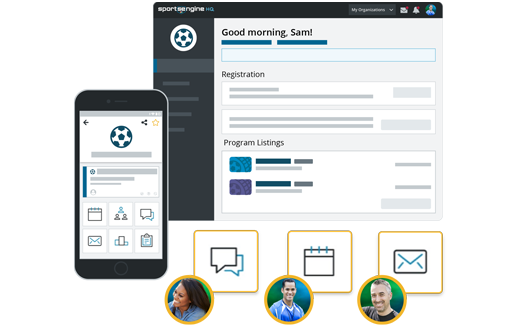 Discover apps and services that enhance the lives of coaches, admins, families, and athletes. Find new members, set up online fundraisers, launch a custom apparel store, collect fees, and access marketing tools—all for free.